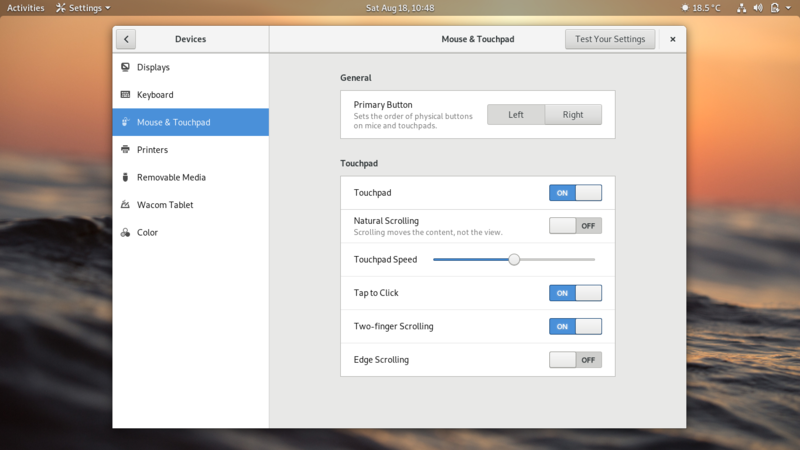 Compare the screenshots, the first shows the touchpad settings available under Wayland, the second under xorg. 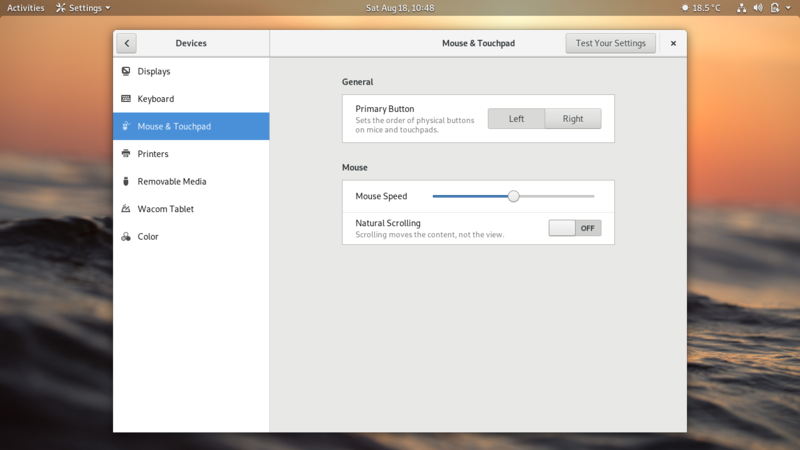 How can I enable all settings under xorg? I have just uninstalled xf86-input-synaptics and the problem is solved now.